Discover the secrets to Ancestry.com success! This book will help you get the most out of your Ancestry.com subscription by showing you how to take advantage of what the world's biggest genealogy website has to offer--and how to find answers to your family tree questions within its billions of records and massive network of family trees. This newly updated guide reflects the site's many changes, with screenshots that demonstrate how to create family trees, navigate the site, and use Ancestry.com's search engines. A new section on AncestryDNA will also help you dive deeper into your research, with detailed guides to interpreting test results and applying them to research. What you'll learn:Step-by-step strategies for structuring your searches to find what you're looking for fasterDetails on each of Ancestry.com's historical record categories, including what you can expect to find in themTips for creating and managing your family tree on Ancestry.com, as well as connecting your tree to others on the siteTimesaving tricks to maximize your Ancestry.com experience, including Hints (the "shaky leaf") , AncestryDNA, and the Ancestry.com mobile appWhether you've just begun dabbling in family history or you're a longtime Ancestry.com subscriber, this book will turn you into an Ancestry.com power user! Hi! 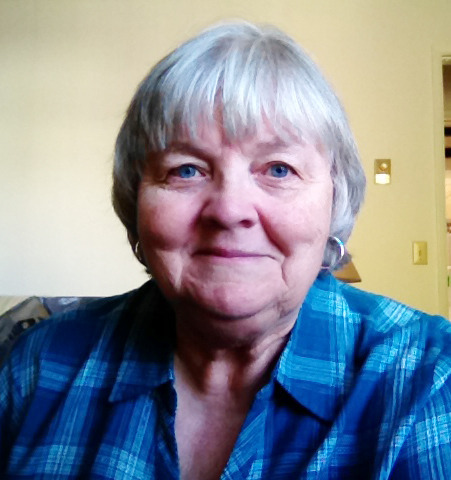 I'm Nancy Hendrickson, an Amazon bestselling author based in San Diego. I write about genealogy, history, and historic American road trips. I'm a contributing editor at Family Tree Magazine and the author of several genealogy books, including the Unofficial Guide to Ancestry.com and the Unofficial Ancestry.com Workbook. When not writing, I'm traveling the back roads of the frontier west, taking notes and photographs for future projects. Visit my site at http://ancestornews.com for more genealogy goodness!